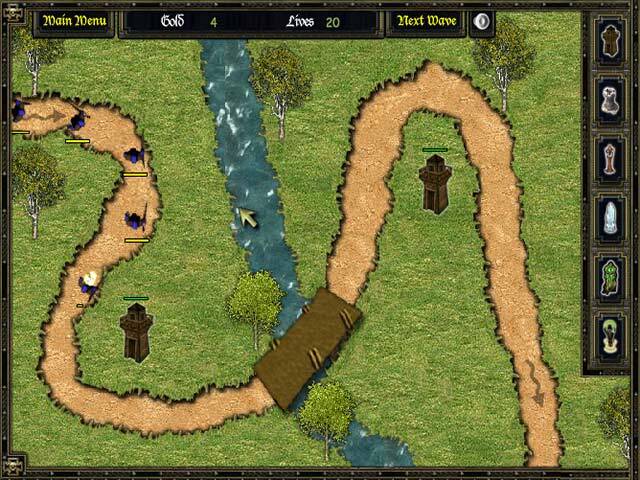 Build and upgrade impressive towers to keep your outposts safe from marauding monsters and armies in this thrilling Strategy game!Repel the menacing Hordes!Build and upgrade impressive towers to keep your outposts safe from marauding monsters and armies in this thrilling Strategy game! Place an awesome assortment of towers along the road and invite increasingly difficult waves of monsters to try their luck against them. Earn gold from defeating enemies and maximize your towers` potential! 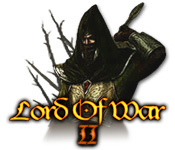 Test your mettle with Lord of War 2 today!